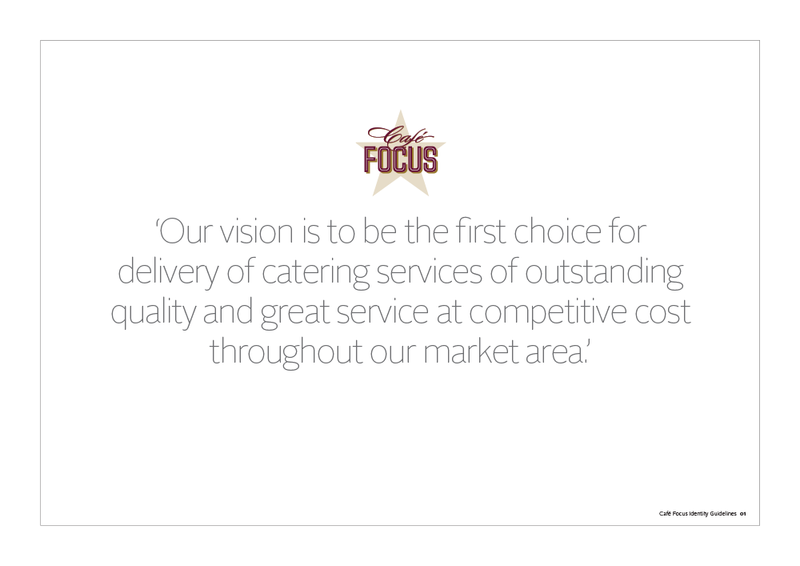 Medway Norse, part of the Norse Facilities Management Group, approached us to help name and create a brand identity for their ever expanding catering unit servicing: local government offices, commercial hubs, schools, civic leisure centres and country parks within Medway and North Kent. 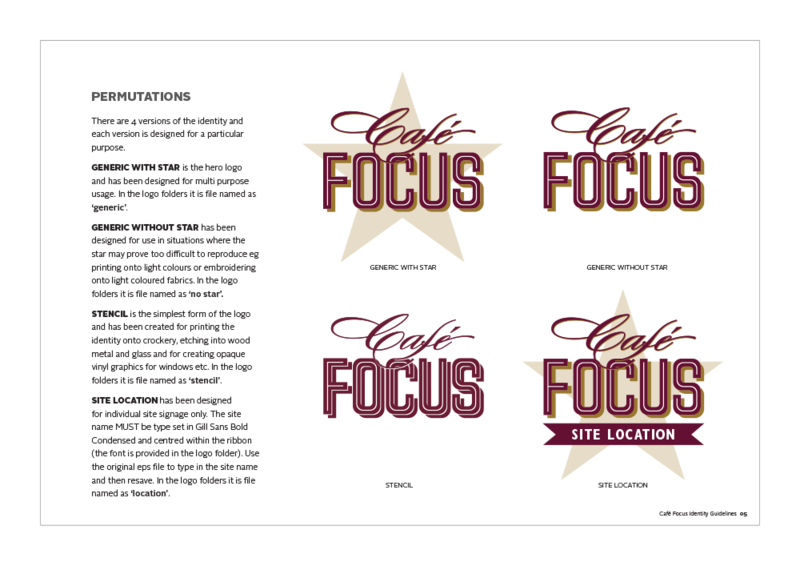 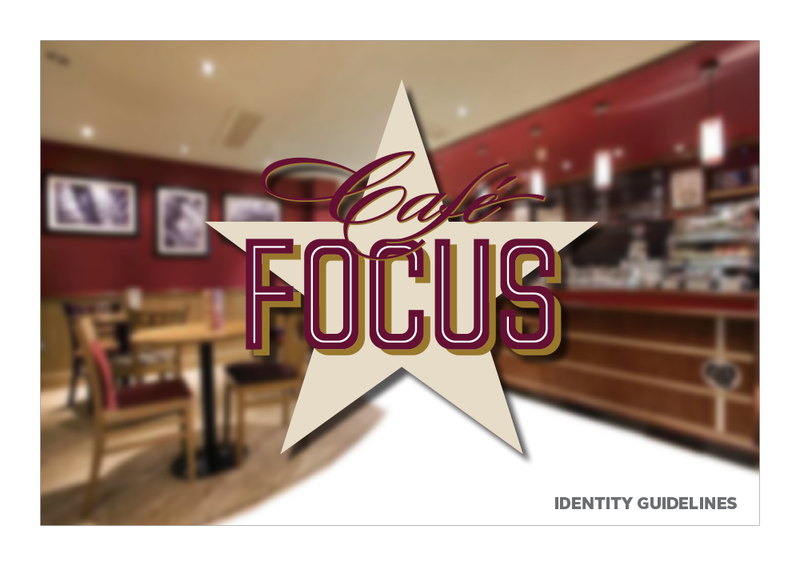 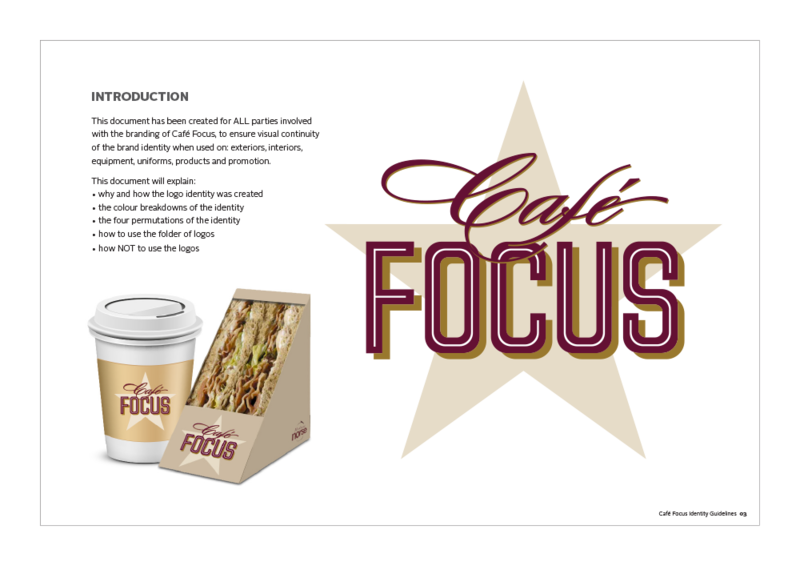 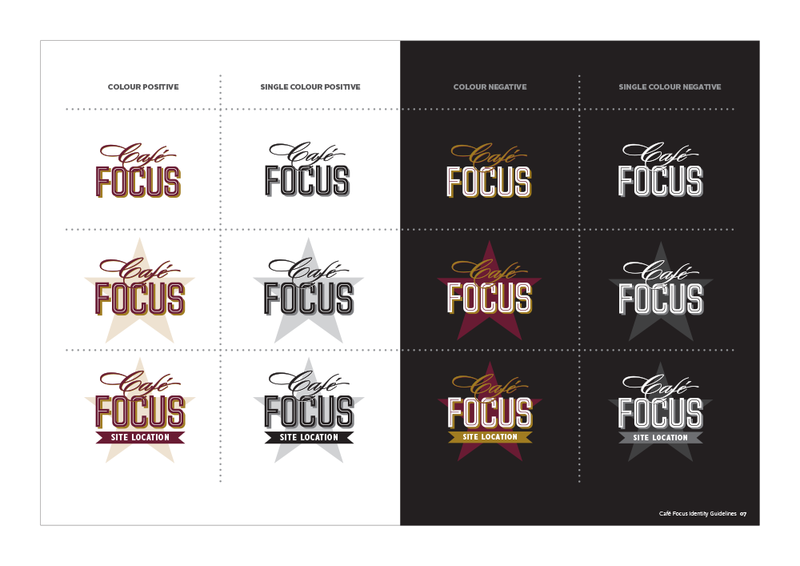 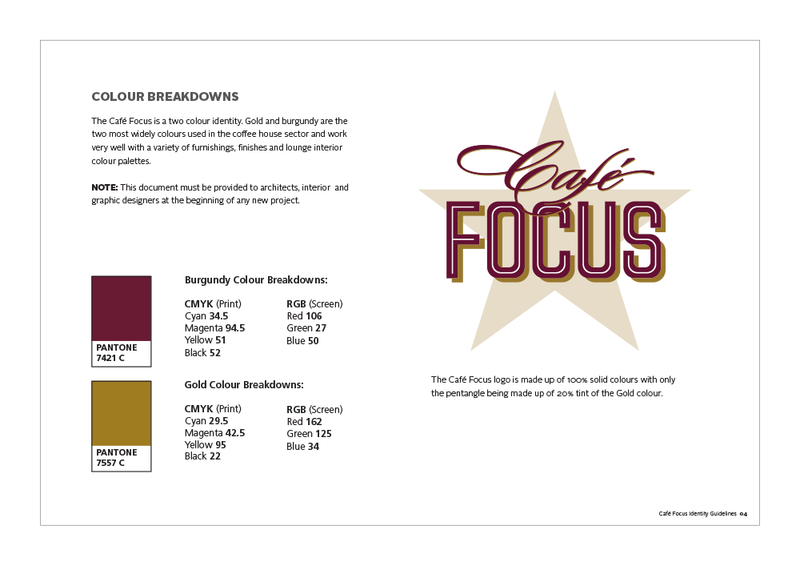 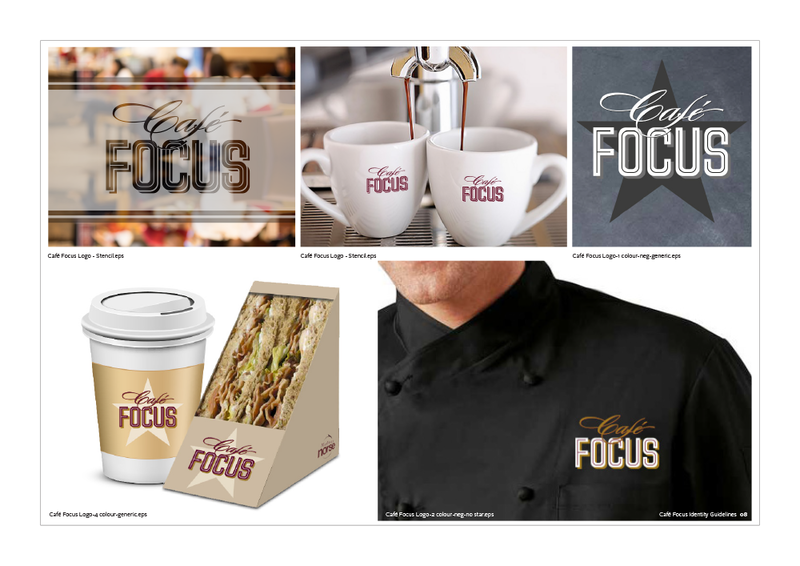 Medway Norse advised us that Café Focus had to be sector appropriate, familiar, trustworthy, visually credible and easy to apply. 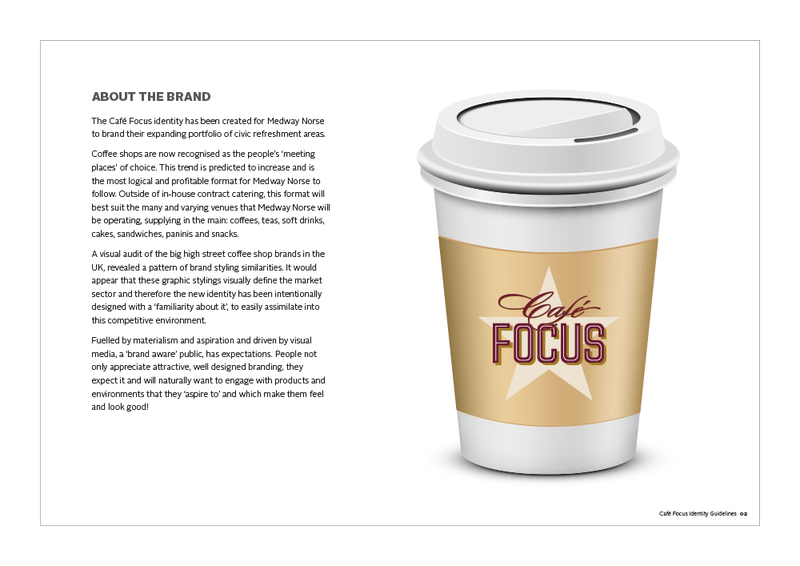 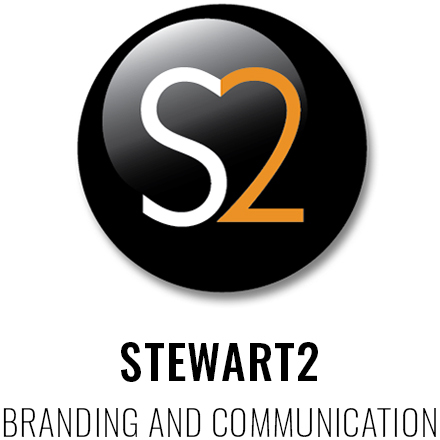 The exercise began with three tailored brand workshops for the key stakeholders.